California Chauffeur,, San Diego Executive Town car Service, SD Limo Town Car, Personal driver for business appointments , Corporate Transportation. 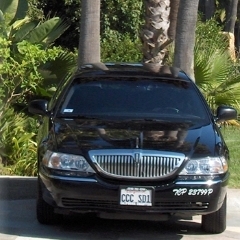 Corporate Town Car Services to facilitate your business travel plans and arrangements. Easy to schedule . Relible. On time. Trained in Etiquette, Safety and Route Planning.